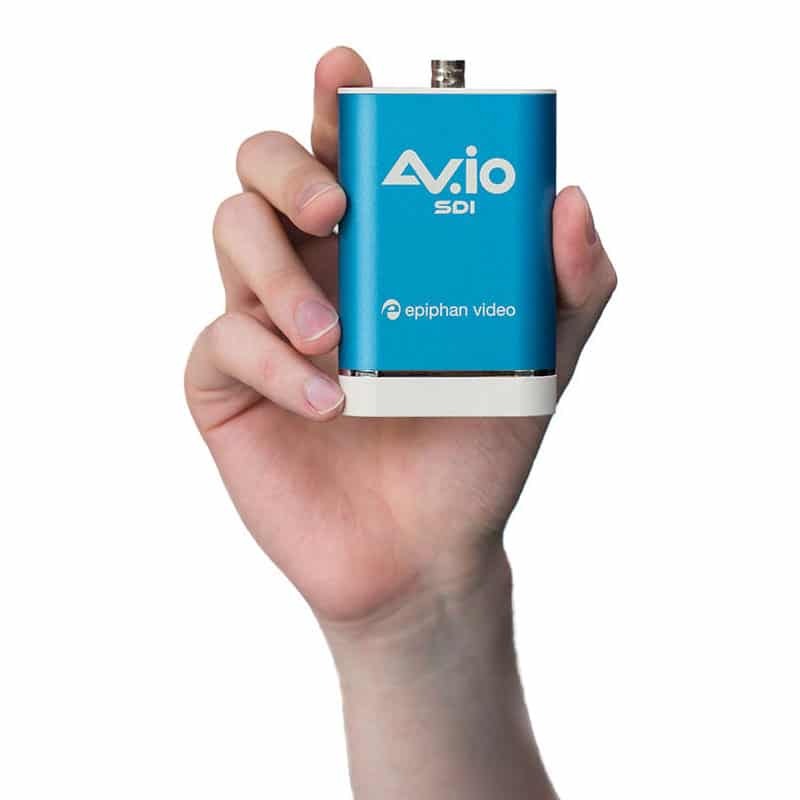 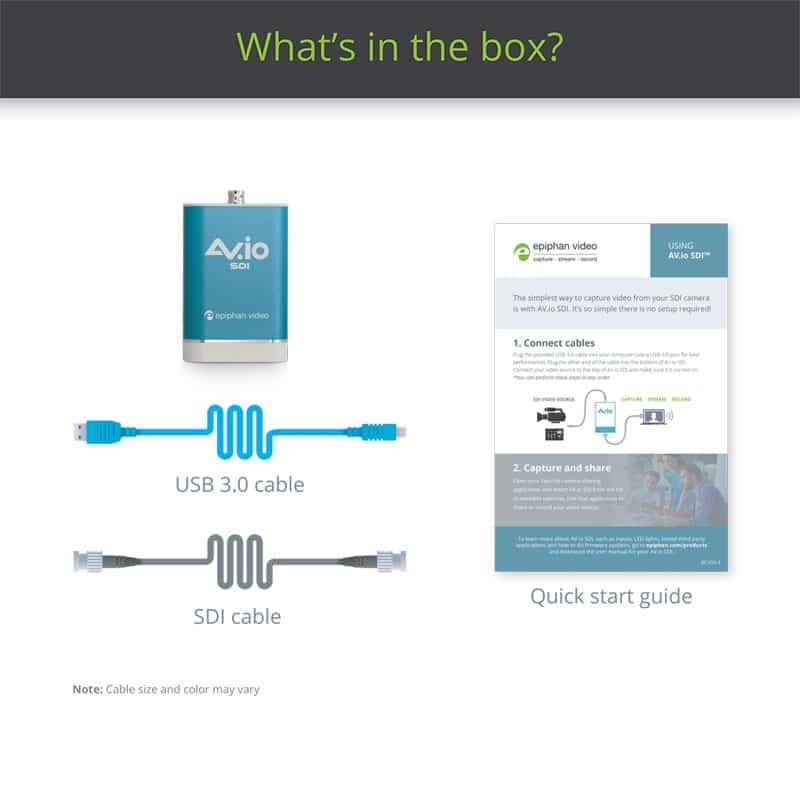 AV.io SDI is a simple to use, portable video grabber with no drivers to install. 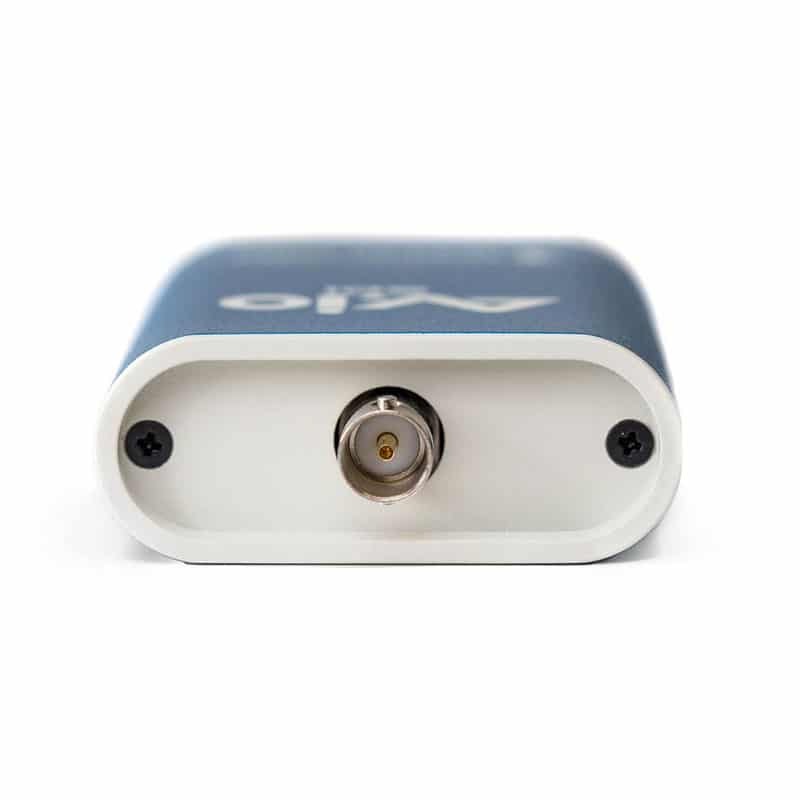 Use it with your favorite web-cam capture application on Windows, Mac and Linux systems for high quality video capture from any 3G-SDI, HD-SDI or SD-SDI video source. 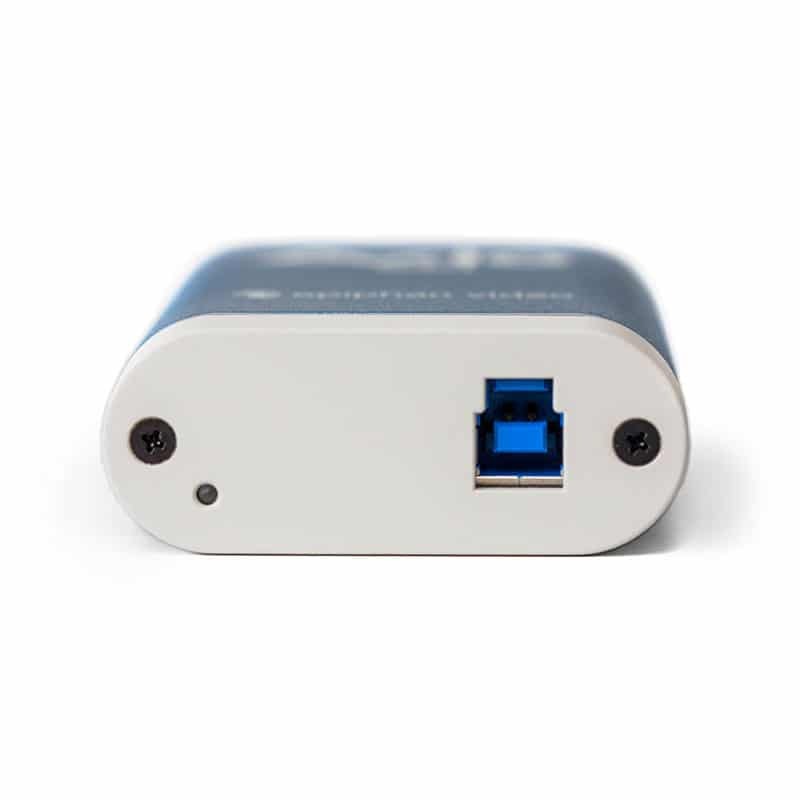 Captures audio from 3G-SDI and HD-SDI too! 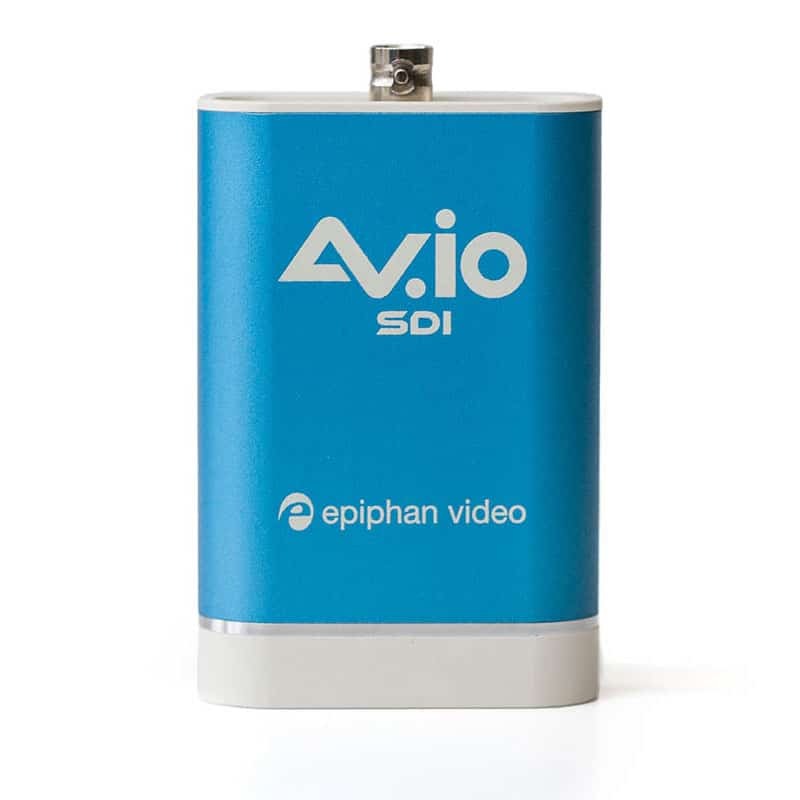 AV.io SDI transfers lossless uncompressed video at 60 fps with resolutions up to 1920×1080 over USB 3.0.